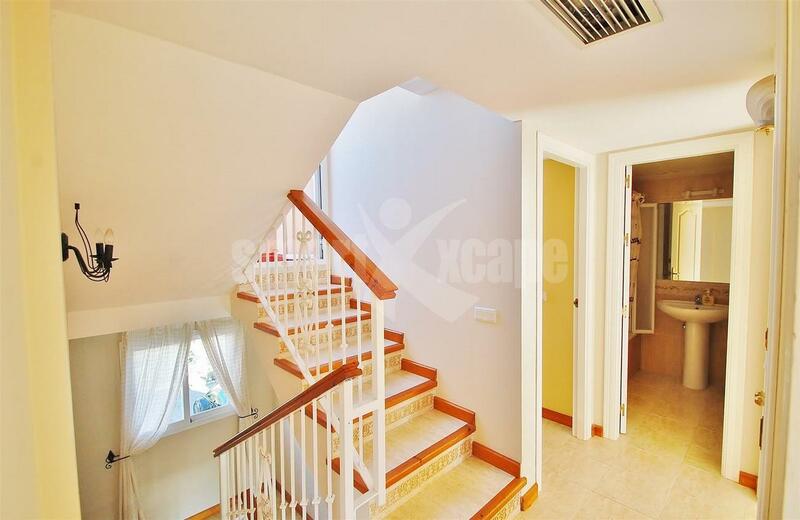 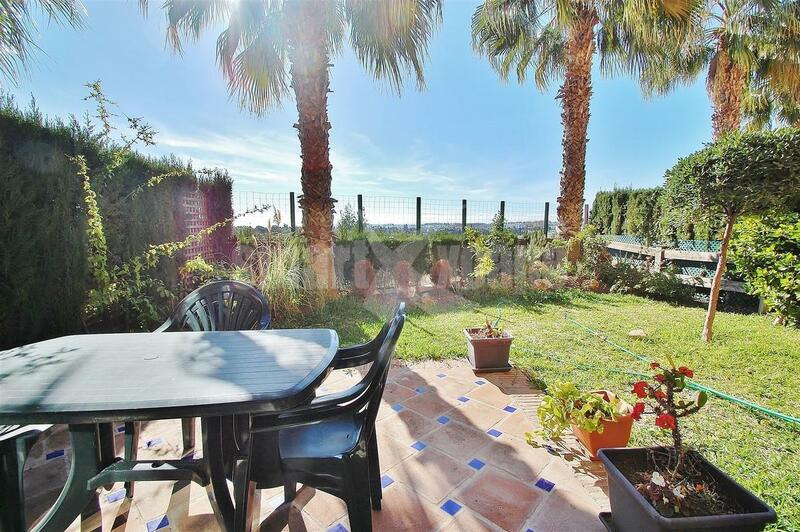 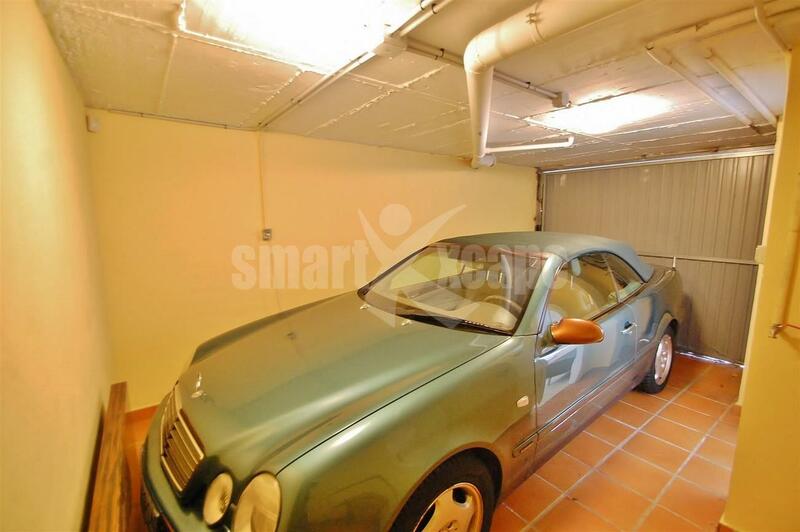 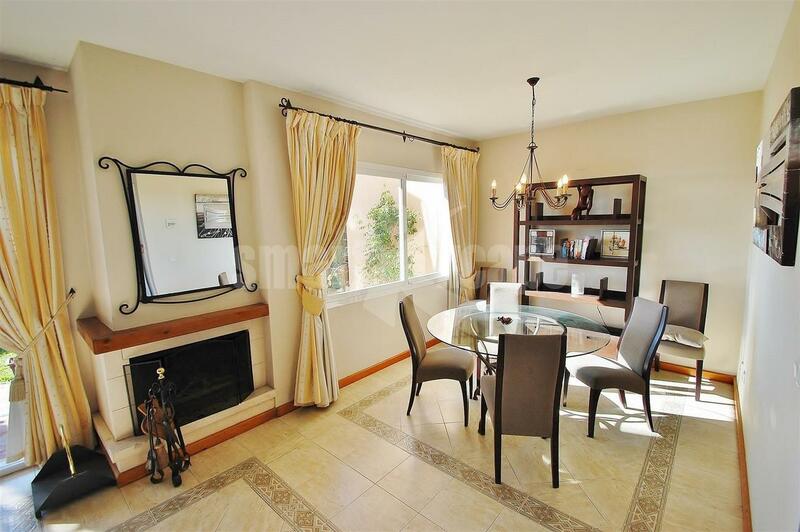 Beautiful townhouse in Nueva Andalucia. 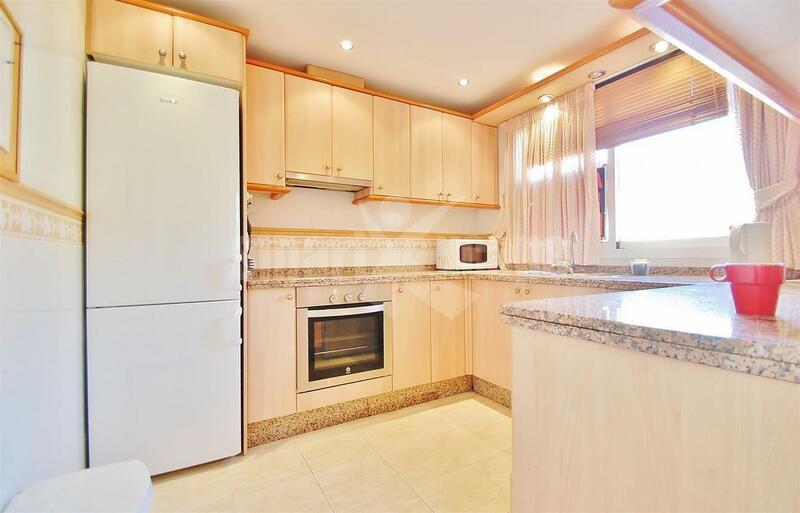 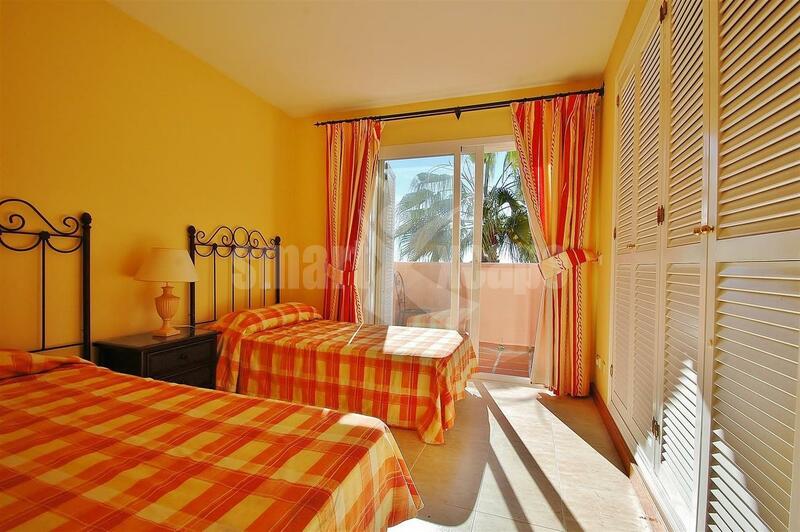 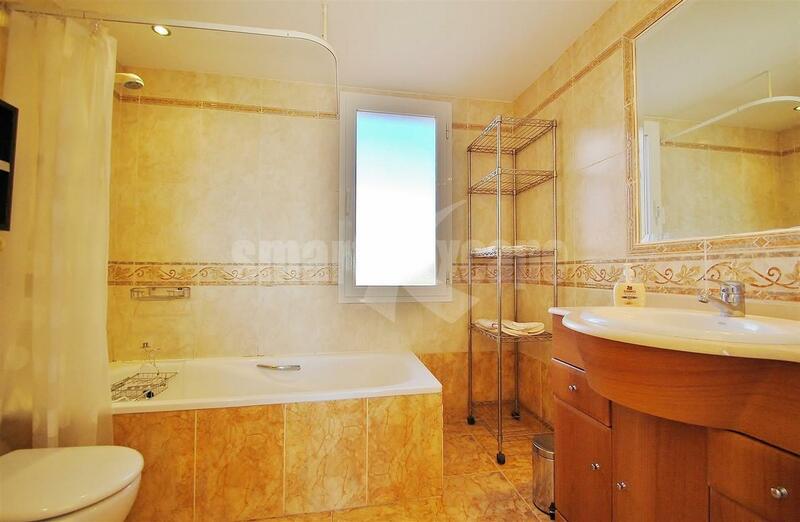 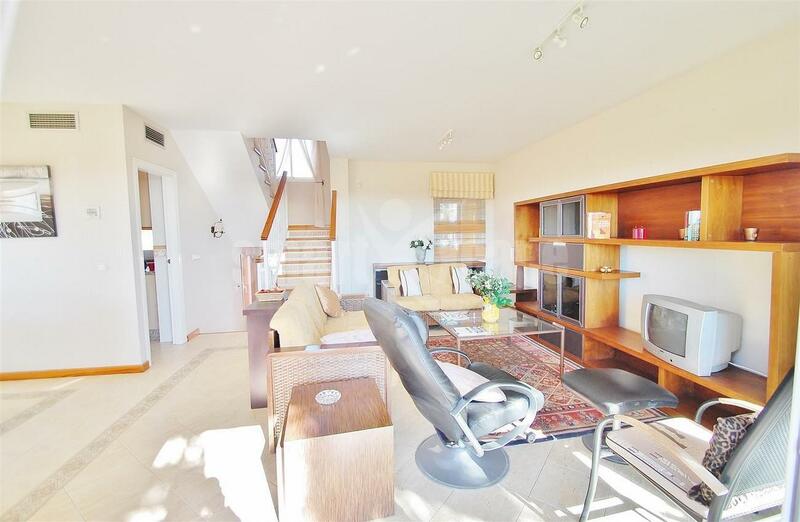 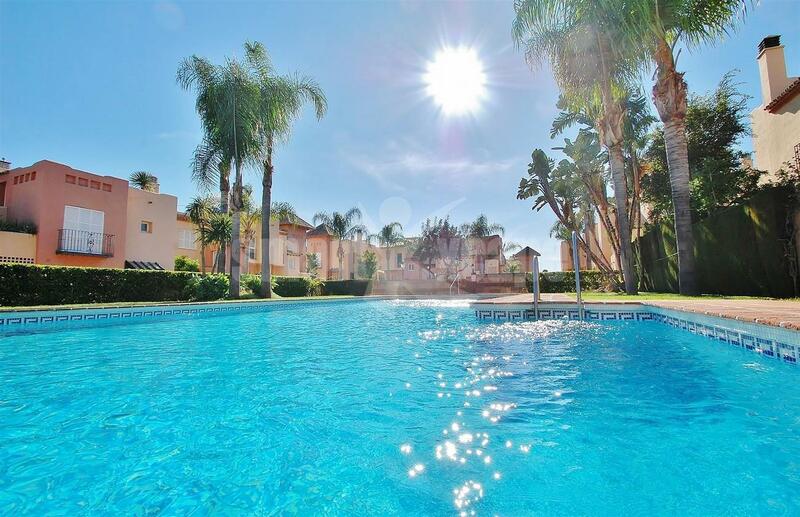 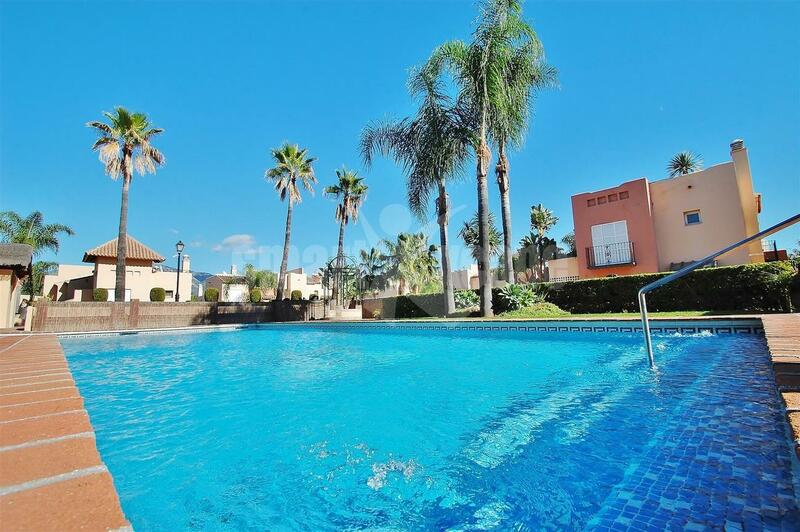 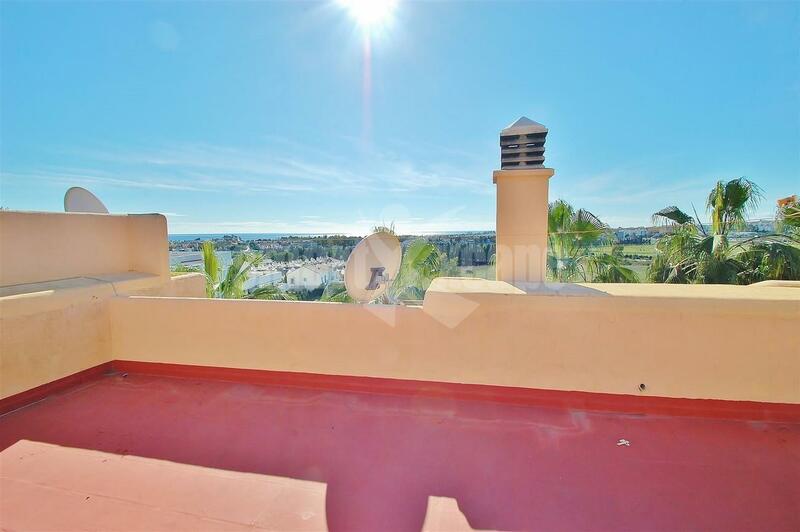 South facing townhouse located in a gated community within a short walking distance to Puerto Banus and the beach. 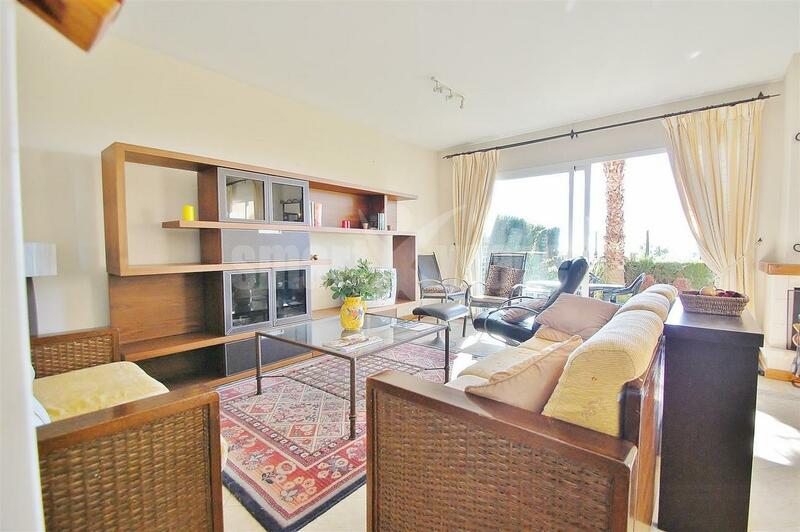 The main features include fabulous communal gardens with 2 swimming pools, private garden, air conditioning hot/ cold, fully fitted kitchen, laundry room, fireplace, double glazing, roof terrace, alarm system, basement, garage and it has lovely sea and coastal views.